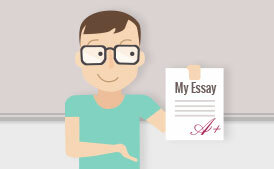 Traditionally you are required to write an academic report in a form of essay writing. 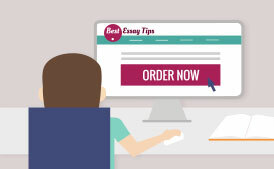 You can be required to write a consulting style report; still you should adhere to the structure of an academic report. Please note: Key issues/problems should be interrelated, with rationale supported by evidence from the case. In conclusion part your recommendations should be logically derived, well-defined and clearly related to all issues identified in the analysis. In the case study report the recommendations should incorporate rationale, action points, timing and responsibility. A report should be presented in a well-thought out, readable form, adhering to the structure of academic reports. 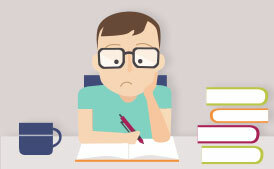 LEARN what you need about academic reports now.